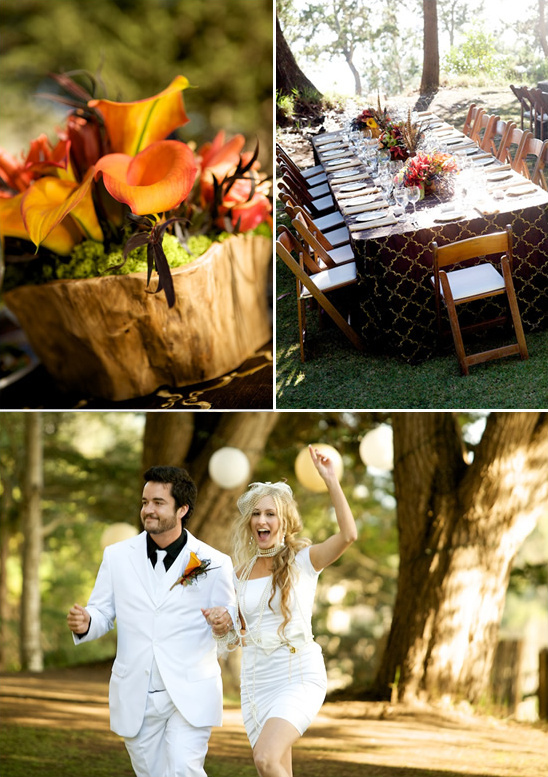 We super heart Big Sur, California and are excited to share with you this central coast wedding with an abundance of fashion and flavor. The bride kinda reminds us of Madonna with her draping of pearls and bows. We love a bride who is not afraid to bring it. 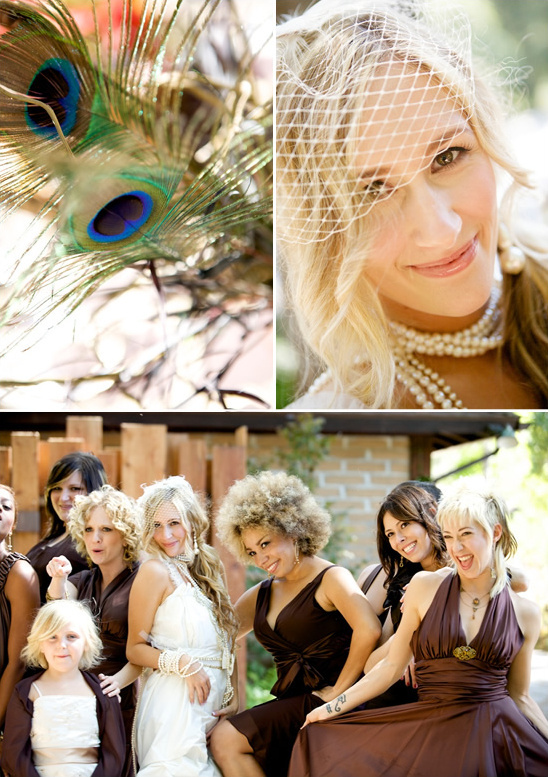 There are so many more details that you are going to love including some gorgeous floral arrangements. 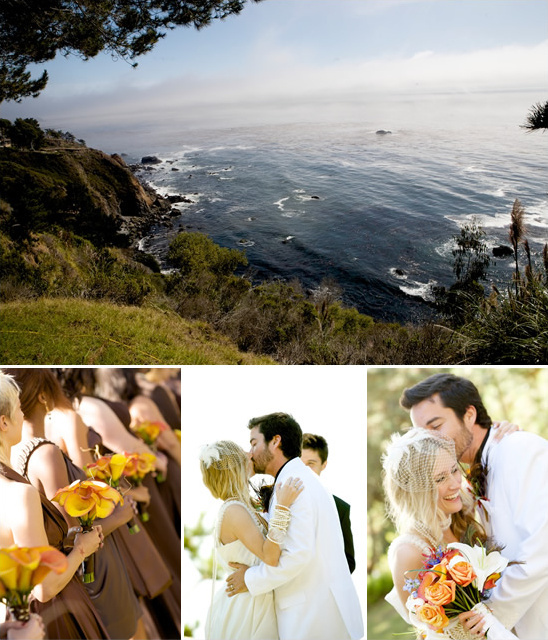 CLICK HERE to see more of this Big Sur Wedding!